Mower Takes On The Baby Food Challenge! All this week Gino and The Magic Morning Show have been taking qualifiers for the grand prize of a Family 4 Pack of Ultimate Passes to Wildcat Mountain, which include a ride on the Scenic Gondola, 2 tickets for the Ziprider, and a round of Disc Golf with rentals included. To do this Gino has been putting Mower through a trial of different challenges and today was “The Baby Food Challenge“. 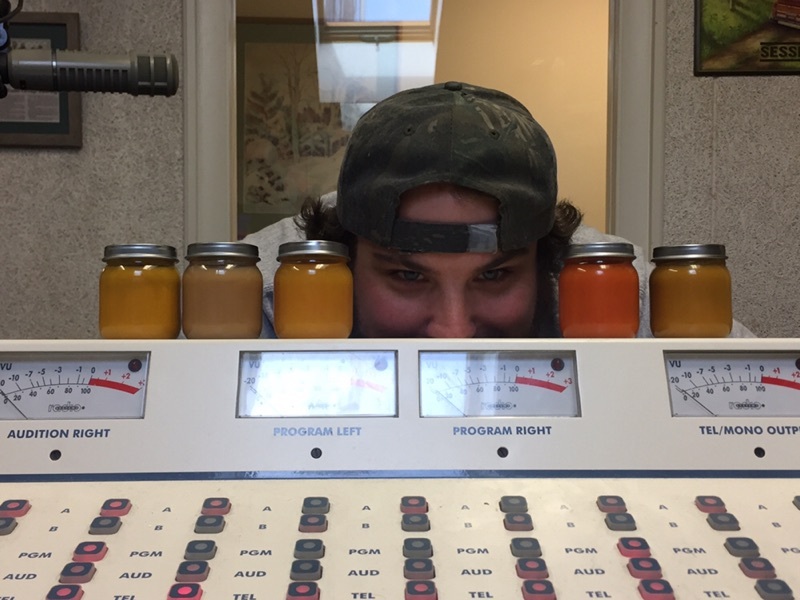 Mower had to taste 5 different baby foods LIVE on the air and try to identify each of the flavors, all while listeners texted in to 603-356-9145 how many they believed he would answer correctly. Listen to the audio below to find out how he did!